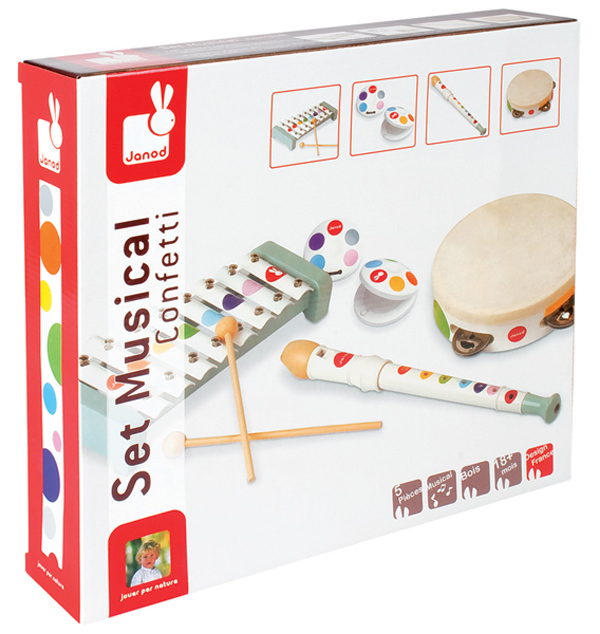 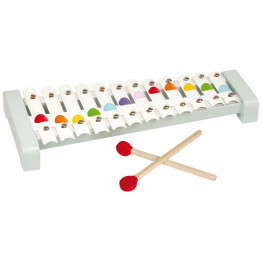 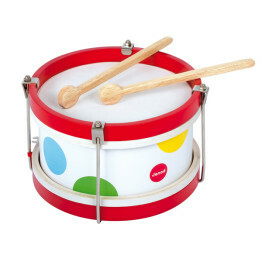 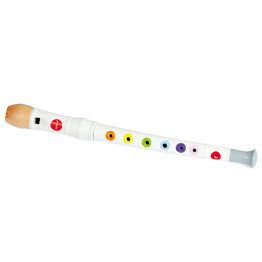 The Janod Confetti Wooden Musical Instrument Set is perfect for kids who love making music. 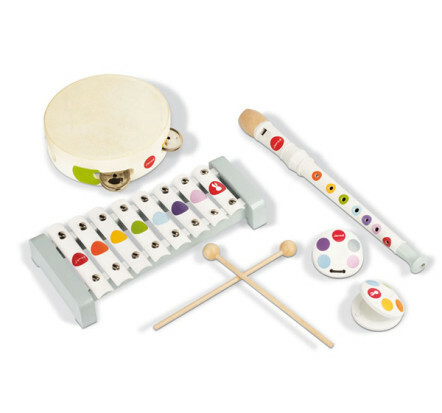 The set includes an 8 note metal xylophone with 2 drumsticks, recorder, 2 castanets and a tambourine. 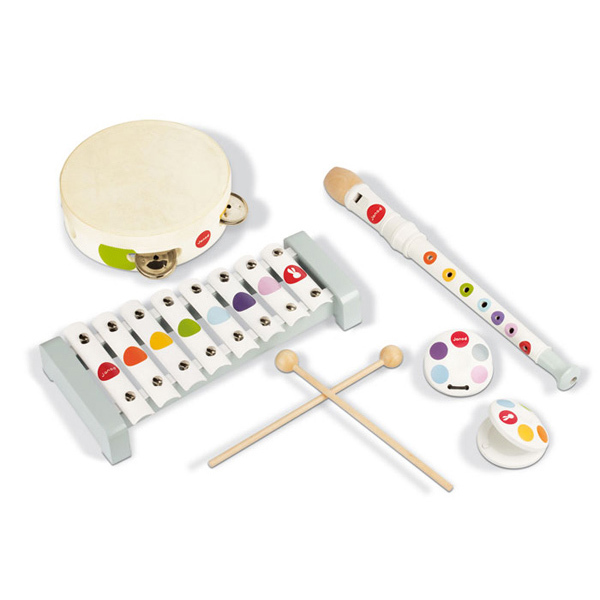 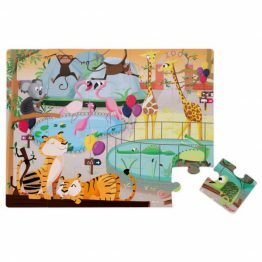 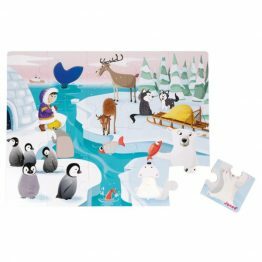 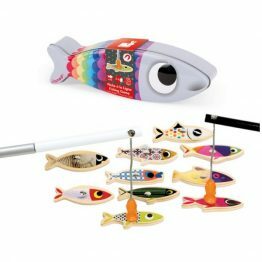 Kids will love being their own one-man-band and it is sure to keep them busy for hours while building creativity, hand-eye coordination, and fine motor skills. 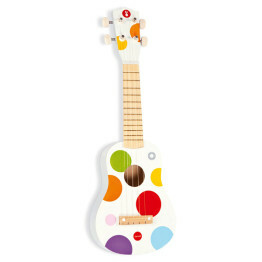 Made from wood with non toxic water based paint.